Throughout 2018 NWC has engaged in mission across Wales. This June, 19 different locations simultaneously engaged in five days of mission. 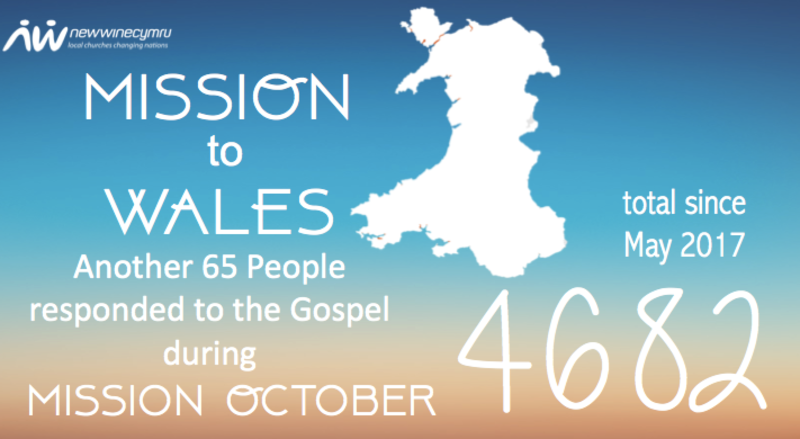 Mission Months coming up where churches, hubs and regions carry on with Mission at their own pace and rhythm. To find out what is going on in a town, hub or location near you, contact the office on 01792 516335.